Plans to build a dedicated wildcat centre in the Highlands are gaining momentum. The wildcat – also known as the Highland tiger – is one of the UK’s most endangered mammals. Previous studies have revealed that hybridisation, the breeding of domestic pet and feral cats with wildcats, as the biggest threat to their survival in the wild. 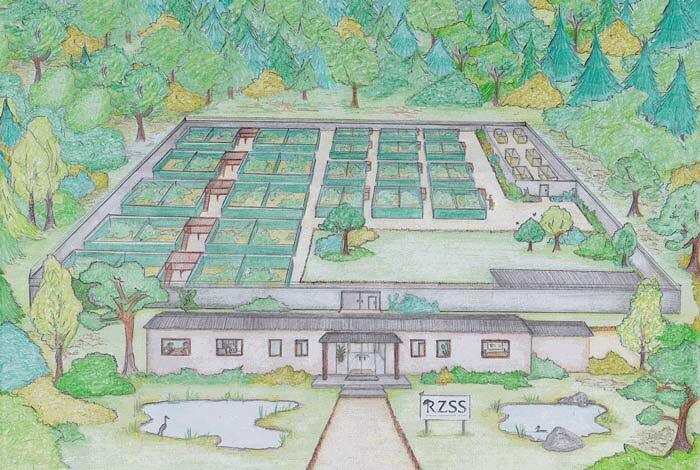 However, plans to create a dedicated National Wildlife Reintroduction Centre have taken substantial steps forward since the idea was first unveiled last month and now donations are needed to ensure its future. If enough donations are received from members of the public, the centre would be based within the Highland Wildlife Park near Kincraig. Wildcats only remain in the most remote corners of the West Highlands, with anywhere outside of the region being “far too developed” and full of domestic feral cats for the true form to have survived. However, hybrids are still very common in the East Highlands though rarely seen south of the Highland fault line. 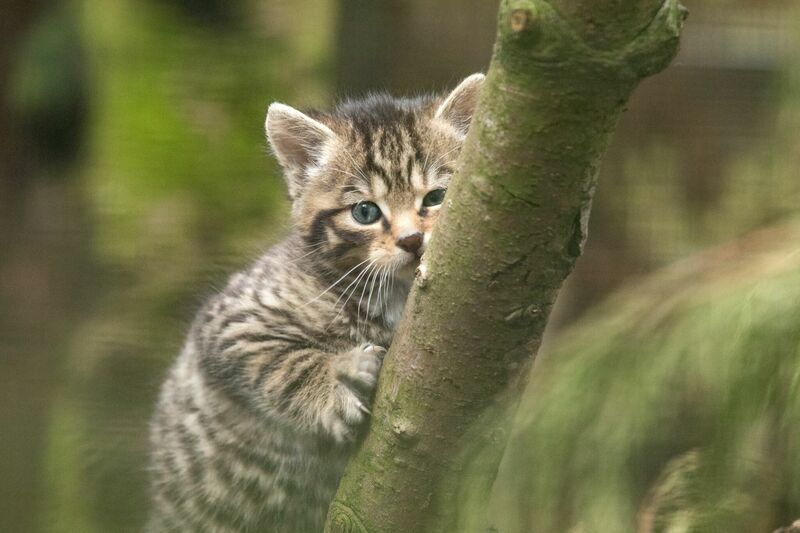 David Barclay, cat conservation project officer at Royal Zoological Society of Scotland, which runs the wildlife park, said: “We know the road ahead for wildcat recovery will be challenging, but our strong partnerships and international conservation specialists give us an incredible opportunity for success. “Our plans for a National Wildlife Reintroduction Centre at Highland Wildlife Park will provide the perfect environment for breeding genetically tested wildcats with the aim of releasing them back to the wild to re-establish viable populations in key locations. “Combined with the continued development of the conservation breeding programme, this will ensure we have a long-term solution for the recovery and conservation of this iconic species. The report, published last Tuesday, recommended captive breeding of pure wildcats at the proposed National Wildlife Reintroduction Centre in the Cairngorms and releasing them into the wild. Dr Helen Senn, head of conservation and science programmes at the wildlife park, said: “The report was commissioned by Scottish Wildcat Action in 2018 to ensure our work and the conservation actions being carried out for wildcats were reviewed independently.